May 1, 2017 By Aaron Israel & filed under All Articles, Defensive Training Concepts. September 26, 2016 By Aaron Israel & filed under All Articles, Defensive Issues. 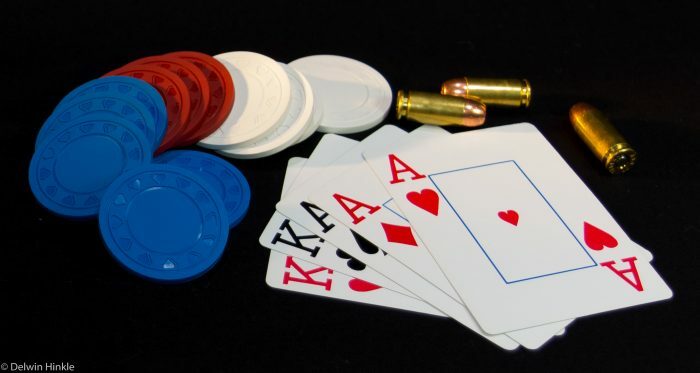 A poker game is a good metaphor for personal defense. Some of the same basic elements are in play, from the cards you are dealt to the bets you must make. Sometimes your strategy works out and you walk away with a big stack of chips, and sometimes you fail miserably despite your best efforts. All Hat, No Cattle: What is Your Defensive State of Mind? May 24, 2016 By Aaron Israel & filed under Blog. 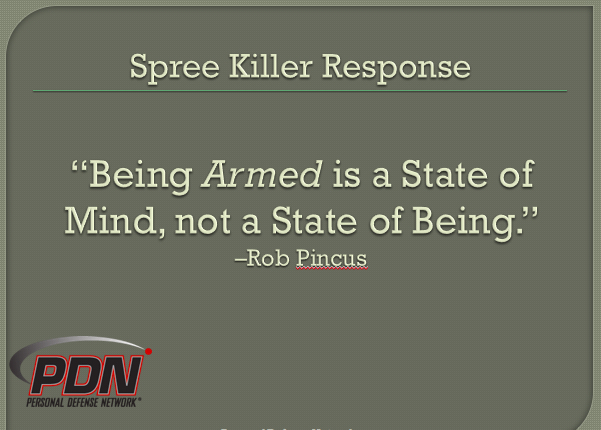 Similarly, if you consider yourself an “armed citizen” and are proud of your 2nd Amendment rights, you need to ask yourself the question: “Am I all hat?” Do you just have a gun or do you also have a defensive stare of mind? 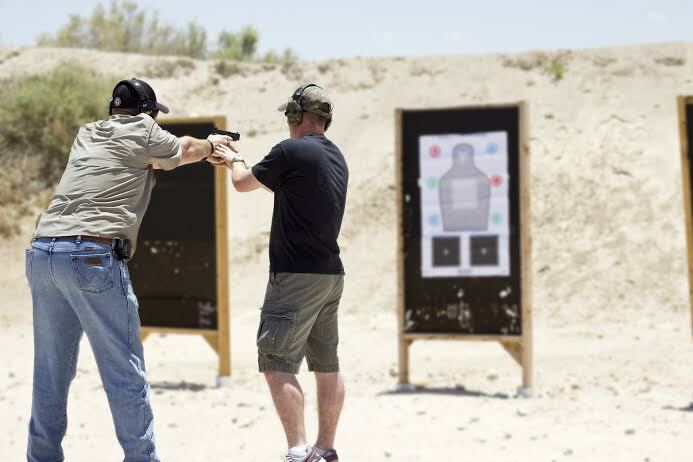 Becoming a true armed citizen is going to mean spending some more time and money on classes and the range, and less time at the gun show. January 20, 2016 By Aaron Israel & filed under Blog. 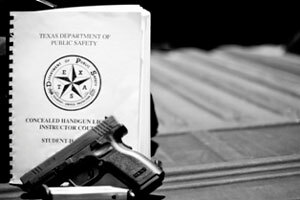 I know several people in the gun culture who plan their entire lives around where they can or cannot carry their defensive firearms. 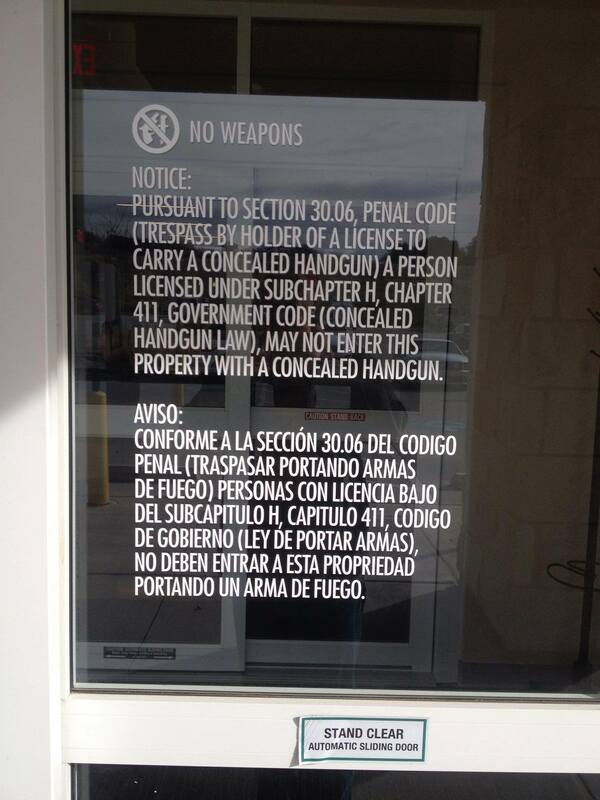 For instance, if they find out that a favorite restaurant legally posts the state-mandated signs to prevent concealed carry, they ignore how much they love those delicious tacos and go somewhere else. March 31, 2015 By Aaron Israel & filed under All Articles, Defensive Issues. 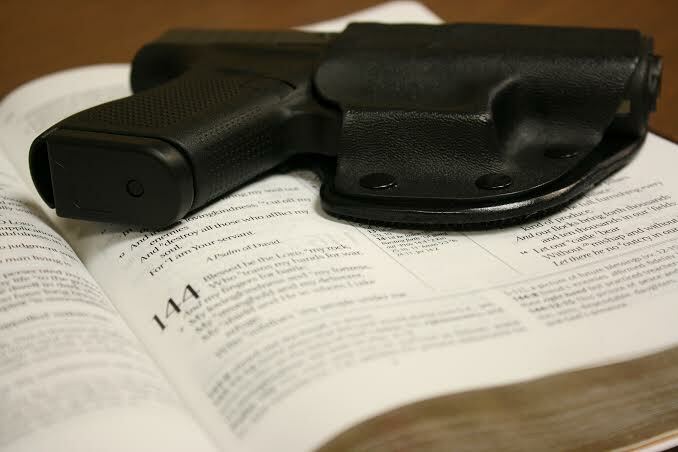 I am often approached by pastors, deacons, and other church members in positions of authority with questions about church security. February 25, 2014 By Aaron Israel & filed under All Articles, Defensive Issues. 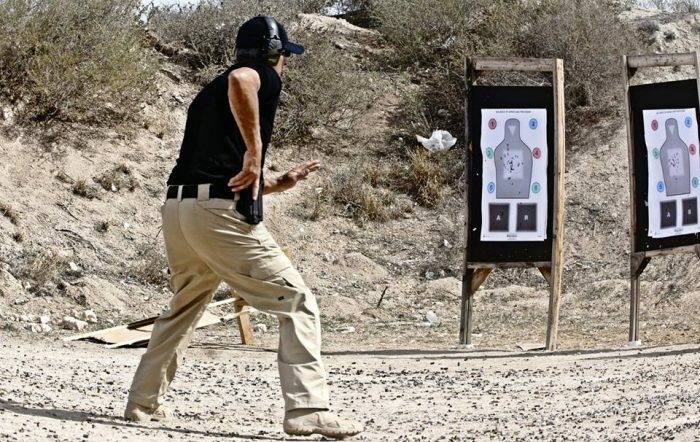 June 13, 2013 By Aaron Israel & filed under All Articles, Defensive Training Concepts.